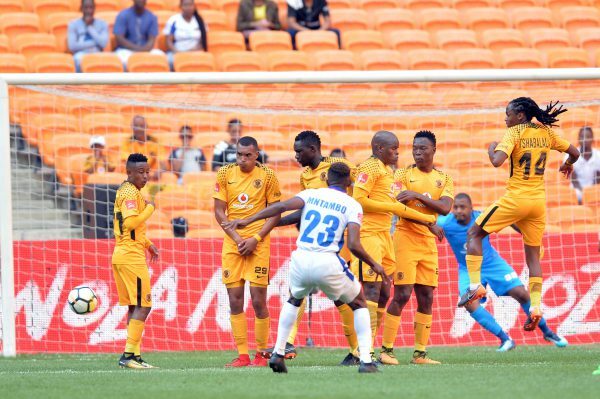 Kaizer Chiefs have invited 19-year-old striker Thabang Mokgadi for trials. According to Killerpass in Botswana, the former Tornado FC striker has joined Amakhosi’s MultiChoice Diski side for training. Mokgadi, who is said to be out of a contract after leaving the ABC Motsepe side, has been with Chiefs for a week.